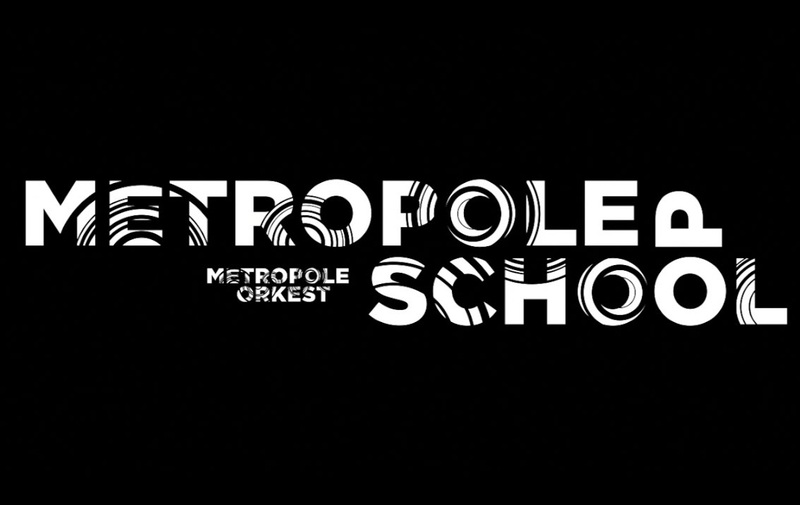 During this concert, school classes will get the chance to see Metropole Orkest live in action. Quizmasters Jannelieke and Freek will present the ‘Allergrootste Super Mega Quiz Aller Tijden’ with Metropole Orkest in TivoliVredenburg in Utrecht, and we are sure it’s going to be a big spectaclel. The children will hear the music the lessons they had and get to know the different sections of the orchestra. The concert ends with a big final in which everyone takes part.